This extensive spell pack contains 5 smaller spell packs, each themed with a unique focus on a variety of elemental powers and spells. The "Mind Games" pack contains three new spells that deals with controlling your empires happiness and cities: Propaganda, Information Warfare, and Auto-Suggestion. The "Propaganda" spell can be acquired at the start of the game when you create your Great Mage. The other two can be researched or found in a monsters lair. The "Heritage of the Dremers" pack contains three new spells related to, as the name suggests, the horrid Dremers: Summon of Evil, Curse of Evil, and Falling Sky. 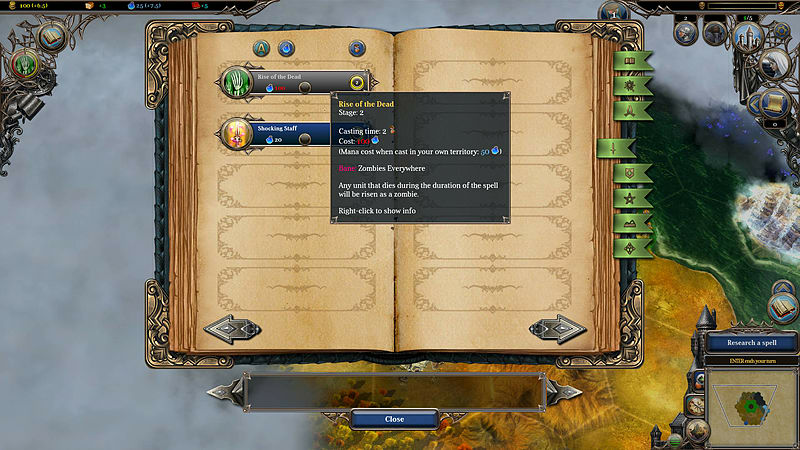 The "Summon of Evil" spell can be acquired at the start of the game when you create your Great Mage. The other two can be researched or found in a monsters lair. The "Elementary, My Dear" pack contains three new elemental spells Spit of Fire, Ice Meteor, and Shocking Staff. 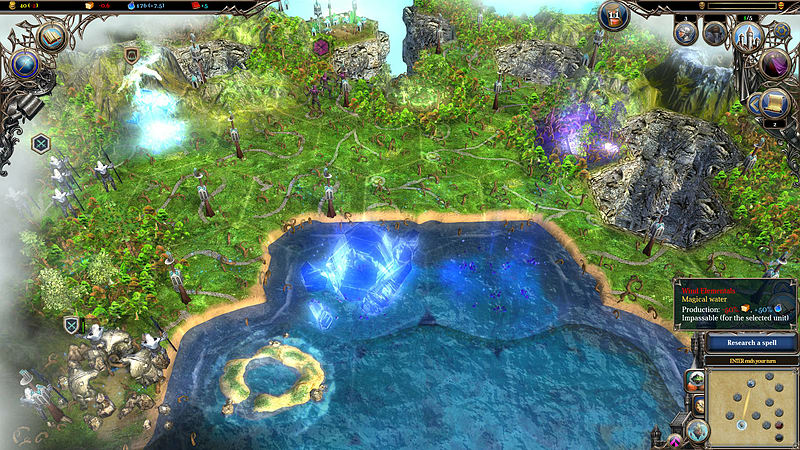 The spell "Shocking Staff" can be acquired at the start of the game when you create your Great Mage. The other two can be researched or found in a monster lair. The "Boons of Death" contains three new spells that uses the power of death and the undead: Rise of the Dead, Doom, and Inevitability. The spell "Rise of the Dead" can be acquired at the start of the game when you create your Great Mage. The other two can be researched or found in a monsters lair. The "Chants of Light" is based around life and the goddess Agrella: Call of Suzerain, Summon Treewarden, and Holy Ring. 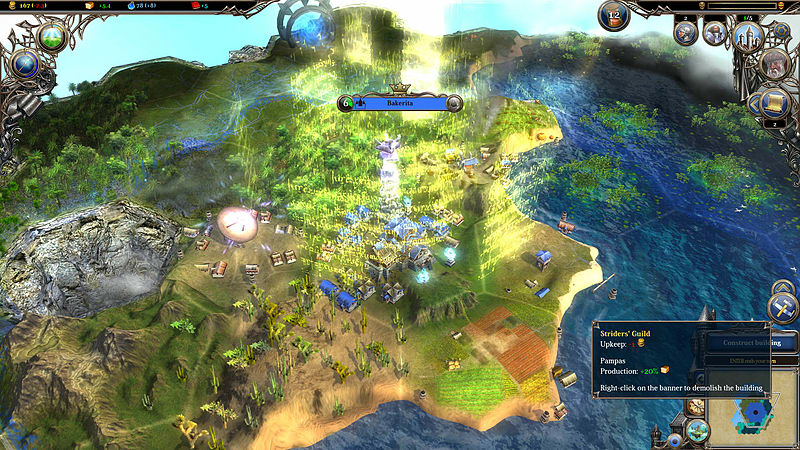 The spell "Call of Suzerain" can be acquired at the start of the game when you create your Great Mage. The other two can be researched or found in a monsters lair. 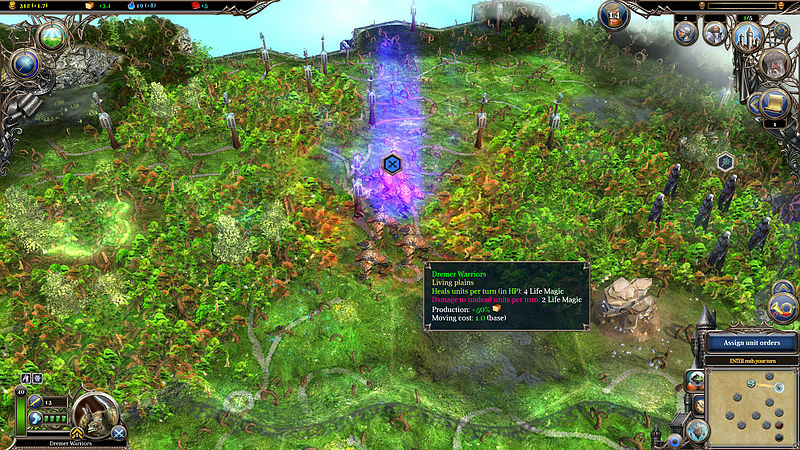 This content requires the base game Warlock 2: The Exiled on Steam in order to play.